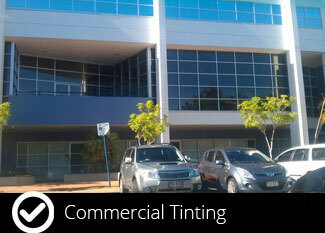 Art of Tinting has been tinting vehicles, homes and offices in Brisbane and throughout Southeast Queensland for more than 15 years. Our business is built on a strong foundation of highly experienced professionals who bring extensive skills and expertise to the table, allowing us to provide services of the highest standard within the automotive, residential and commercial sectors. We can credit our success to our hardworking team, dedication to customer service and years of hands-on experience. On top of that, we are a member of WFAANZ (Window Film Association of Australia and New Zealand) to ensure we remain at the forefront of the industry in terms of service standard and technology. 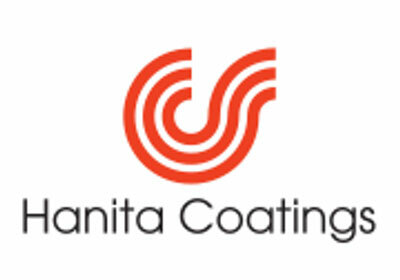 Why should you choose a WFAANZ member for glass tinting? A WFAANZ membership acts as your assurance that you have chosen an installer you can trust. It means they are serious about ongoing training, delivering services to an exceptional standard and following the code of practice enforced by the association. This code of practice ensures compliance with rules of ethical conduct and all relevant Australian standards, ensuring members are continually striving to achieve the best possible outcomes. Because we are a dedicated member of WFAANZ, you can choose us for any residential, commercial or automotive project and rest easy knowing you are in good hands. Your furniture, window coverings and carpets represent a large investment; help protect them from ultraviolet sun ray damage with our cheap window tinting services. 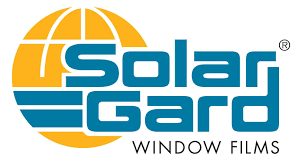 It’s a cost-effective way to reduce sun damage, add an aesthetic touch and improve privacy, safety and security. We use the highest quality window films available and back them up with a lifetime guarantee, ensuring our professional glass tinting achieves quality results at a competitive price. Our business is family owned, and we love to take on new customers with the same enthusiasm no matter the size of the project. No job is too big or too small, so get in touch for some expert advice and we’ll be happy to provide you with a free evaluation. I found that Peter from Art of Tinting was professional, polite, and his workmanship showed true level of expertise. His attitude was positive and he was a pleasure to deal with. Fast response, reliable, and friendly service from Art of Tinting. Thank you, the windows look great. Happy with the service and no clean up, afterwards. We will use Art of tinting again. The window tinting job was done wonderful. Art of Tinting were marvellous. They were on time, friendly and professional. ​Peter has now tinted my homes and cars for over ten years. You just did another one of my work vehicles at a great price and I always get a couple of quotes but your always a a fair price for a great job and a quality job. My personal car is about 9 years old now and still the tint looks great. My company Moreton Bay Blinds will not go any where else your service and advice is second to none. Thanks Peter for another job well done! Being in the motor industry for many years and also being a car enthusiast I am very fussy when it comes to my cars,I have used Art of Tinting for many years and have always received nothing but quality work and great prices,very helpful and friendly staff,I would highly recommend Art of Tinting to anyone who wants a hassle free quality job whether it be automotive,residential or commercial. This site is specifically designed to educate and inform the home owner, interior designer, architect or furnishings wholesaler/retailer, all about the many wonderful and practical benefits of window tinting in the home and workplace. 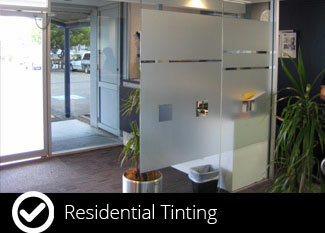 Art Of Tinting uses the highest quality, lifetime guaranteed window films available. Your furniture, window coverings and carpets represent a large investment. Help protect them from ultraviolet sun ray damage with professional tinting from Art Of Tinting. Professionally tinted windows are cost effective and increase privacy, safety and security. They also add a classy decorative touch to your home and set it apart from others. Art Of Tinting looks forward to servicing your tinting needs. No job is too big or too small. Contact Us for a free evaluation and some friendly advice. Copyright 2019 © Nothing But Web.